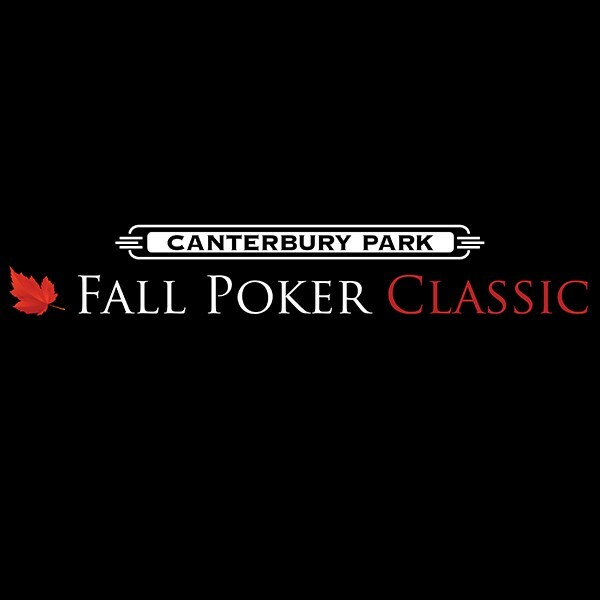 It’s time for the Fall Poker Classic at Canterbury Park! The Midwest’s premier series of tournaments returns Sept. 30 – Oct. 15 and features 18 events and prizes reaching more than $1.5 million, as well as daily tournaments and sit-n-gos. Back by popular demand is the $2,500 High Roller event, as well as H.O.R.S.E., Win the Button, Tag Team, Ladies, and Seniors tournaments. The Classic kicks off Saturday, Sept. 30 with a $340 no-limit hold’em event and has many other no-limit events within an affordable buy-in range. Canterbury Park is a live racetrack and casino hosting diverse events from beer and food truck festivals to happy hour live music, and is located in Shakopee, Minnesota. 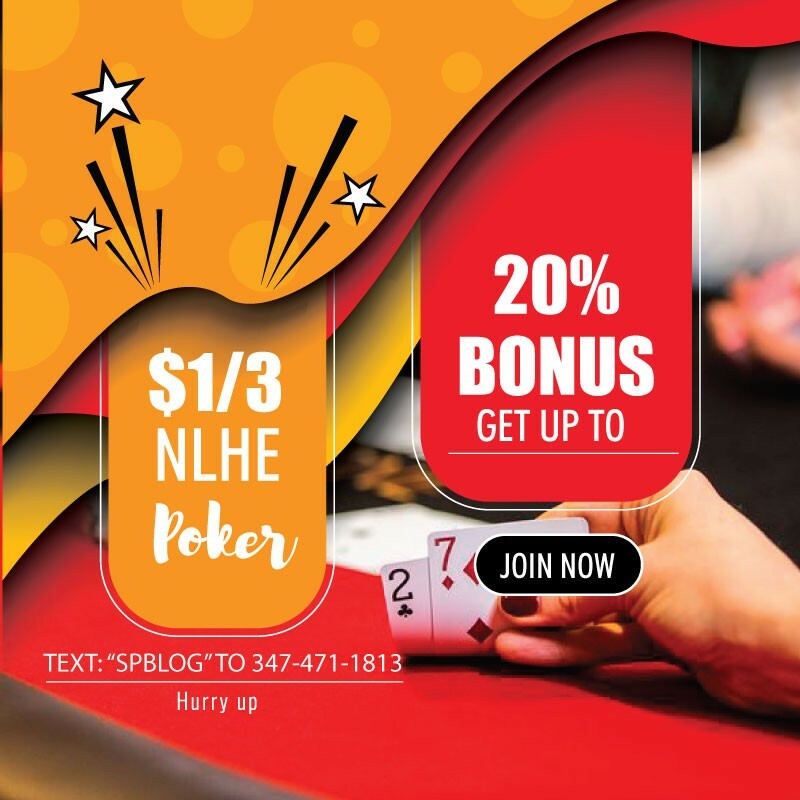 The popular poker room runs 24/7 offering no-limit hold’em, Omaha eight-or-better and seven-card stud. To see the full tournament schedule, visit the Canterbury Park homepage.